home | Survivor Team Go! 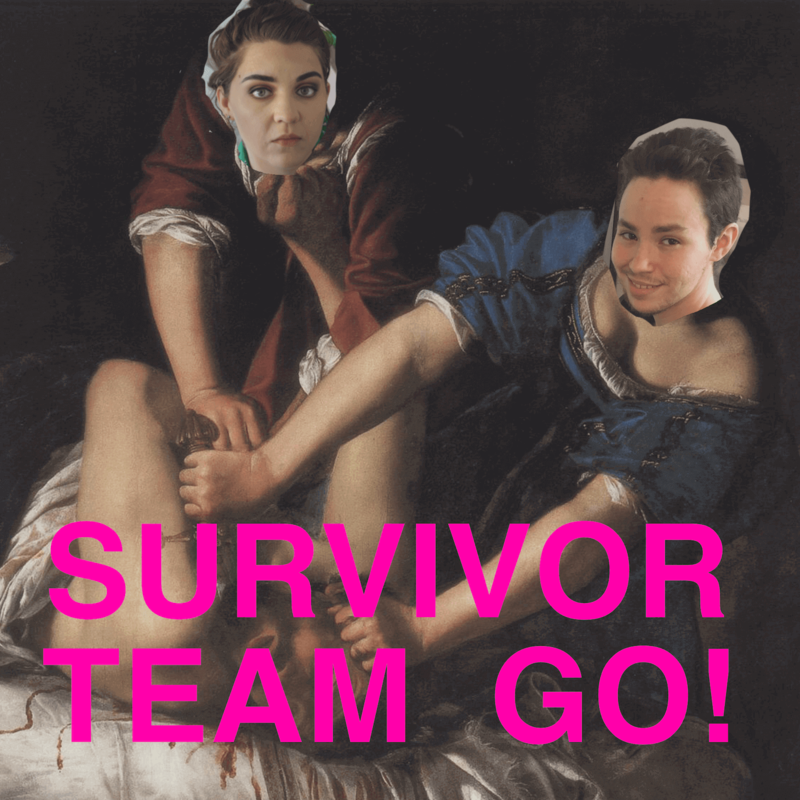 Survivor Team Go! is a podcast for and by survivors of trauma. Check out our episodes!